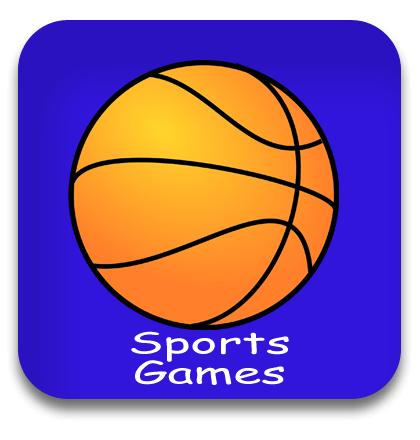 Sports games at Safe Kid Games are fun online games for kids. If you love sports, you’ll love these free online games! We have everything from skiing, to darts, to car racing. You can even race some silly creatures. 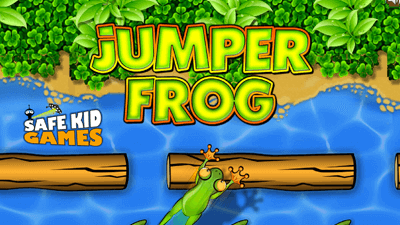 Have fun with these adventurous games!